Violet Tek offers comprehensive cutting edge web design solutions for all kind of business and use. We make getting your business and services online easier than it is. Graphic Design can go a long way to defining more than a vision, it can assist in delivering messaging strategy and define brand identity. Violet Tek is the number one and the most affordable web design Company in Ghana. We specialize in website design and development, web hosting, domain name services, website security and SEO services. We have the expertise to meet any of your web project demands. Violet Tek combines a data-driven approach with knowledge gained from years in digital marketing to deliver outstanding results to you. SEO is a technique which helps search engines find and rank your site higher than the millions of other sites in feedback to a search query. Are you look for a place to host your projects ?, Violet Tek offers you unlimited web hosting space. How long does it take to set up Web Hosting account with Violet Tek? Process is instant, Yes you can get account details within fraction of seconds. Violet Tek is best cheap web hosting service provider with 99% uptime and having highly configured servers. Names comes under cheap web hosting companies. Can you move my website from my Current Hosting Provider? Yes, You can. VT team will support you to migrate upto 2 website absolutely free. You just need to buy web hosting yearly plan. You will get Unlimited space, bandwidth at cheap web hosting server rate. Is this your first time? No problem, we do that for you. You can start new with 1-click-App Installation of WordPress, druple and Joombla. Amazing service with amazing support, trust us. we are here from 4 years and we know what exactly you are looking? ie. Quality and Performance. Take advantage of cheap, good, affordable, low cost and reliable unlimited disk space and bandwidth website hosting service. 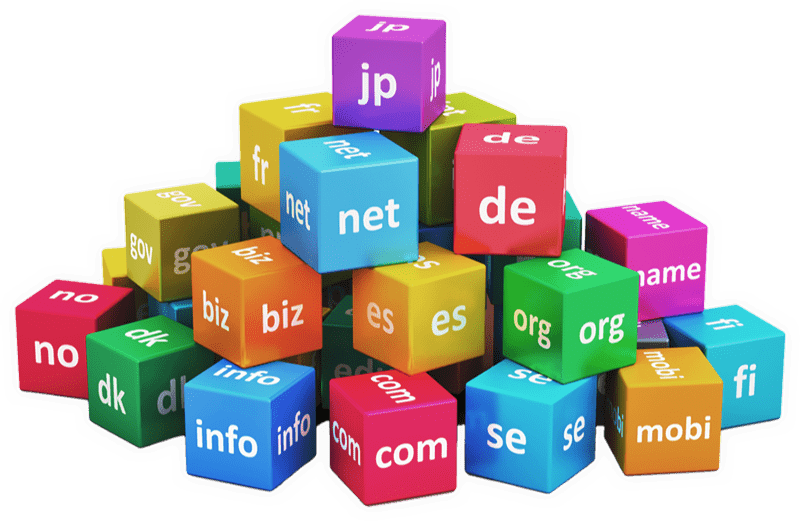 Can I buy Violet Tek Web Hosting without a domain name? Yes, of course. If you already have domain then you can use that one with Violet Tek Hosting. Also you can transfer your domain from existing domain registrar to Violet Tek. 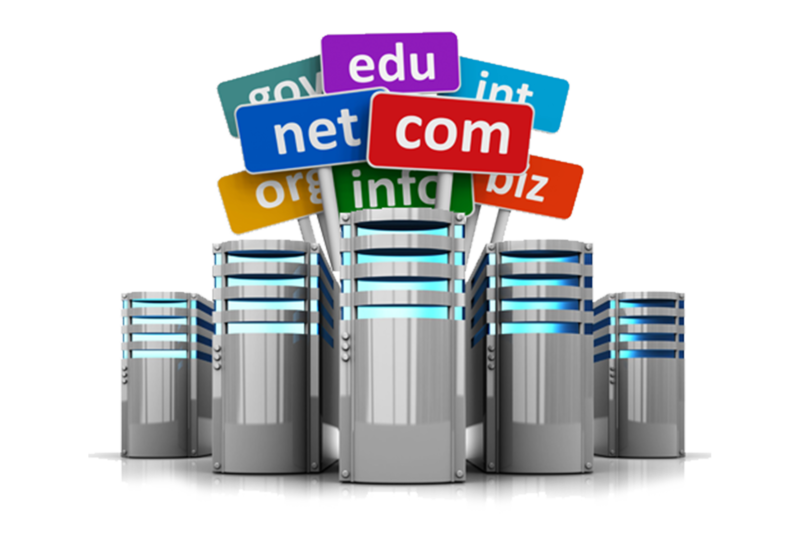 We have cheap web hosting for multiple domains, So you can host multiple domain under one hosting account. You just have to set primary name server to Violet Tek name server in your Domain Registrar account. Violet Tek offering quality web hosting with 30-Days money credit guarantee. We configured each and every server to make sure you will get high quality, good, affordable and at much cheaper web hosting as possible. We ensure that you will encounter 20x faster and fully upgraded technology. How can I point my existing domain names to Violet Tek Hosting? Our Ultra Speed, High Performance hosting will improve your business. Turbo fast page speed will encounter you 20x faster than competitor. Everyone recommend Violet Tek to friends and connecting with leading technology industry. No, Their is no minimum limitation period. You can move at any time, we will offer you Standard 30-day credit policy on all our shared hosting. We sure this good cheap web hosting plans and quality makes your business powerful. All existing customers refer VioletTek and getting refer-as-friend bonus every-month. It’s proved 100% satisfaction guarantee and well suit to your Business. We knows you don’t like slow speed websites, So we always upgrading your system to meet upcoming standard and performance in this technical world. In case, if I exceed my bandwidth allowance limit, what happens? Our Team will notify the same when it will reach to 80%. So you can take necessary action. In case if you had not upgrade your package then may be your site will go offline for given calendar. However, this will happen with only Basic package. We are offering good unlimited bandwidth and best cheap web hosting unlimited storage space at low cost. Always preferred option is to choose Basic, Professional and Enterprise Hosting Package. We don’t put any restriction on our users, you can use unlimited means unlimited web disk space and bandwidth at lowest cost from VioletTek. Easier to upgrade and downgrade policy to manage your hosting on single click easily. 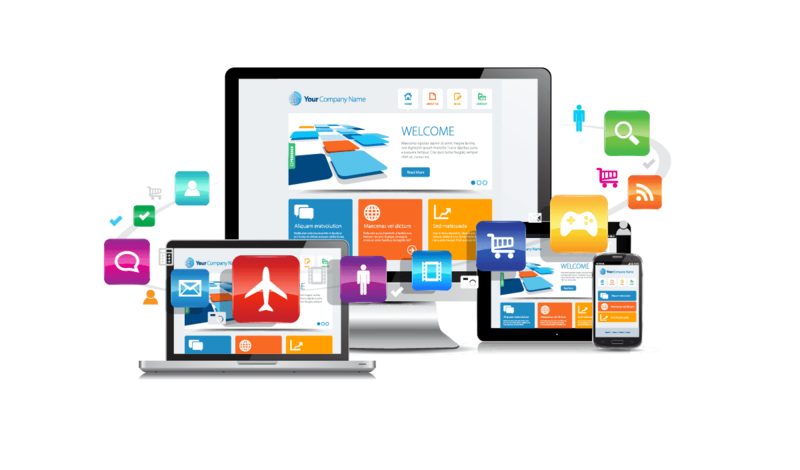 Violet Tek has the best packages with the lowest prices for the highest quality website design and development services. The table below summarizes the packages and prices of website design and developments offered by Violet Tek. Please note that, the cost may be lower or higher than what is shown in the table, depending on your needs. Request free web design quote to the get a customized cost for your website project. The length of time it takes to create a fully functional website is based on several factors. Custom design work can take anywhere from 1 – 2 weeks, depending on the complexity of the design and the number of revisions you require. The development phase requires an additional 1 – 4 weeks, depending on the number of pages, and the functionality required. Of course, these are general guidelines, and we will make every effort to meet the timeframe you have in mind. 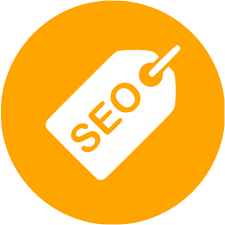 It is difficult to quote an average price, due to the enormous range in requirements for a site. According to BusinessWeek Online, a designer might charge GHC2,000 or more for a basic Web site, not including Web hosting fees. If you check out BuyerZone.com, you’ll see that a 4 – 6 page template-based site will cost around GHC400, while a full custom design will come in closer to GHC800 – GHC1500. Other authoritative sources generally quote in the GHC1,000 – GHC2,000 range. A fully customized, unique website design starts at GHC600, and page development is GHC60 – GHC75 each. Pricing for other services and functionality are outlined separately on our pricing page to help you determine and control the amount of your investment. We also provide our clients with a detailed estimate before any work begins.